Pinwheels represent a healthy, happy childhood free of worry. Blue is the color that denotes National Child Abuse Prevention Month. 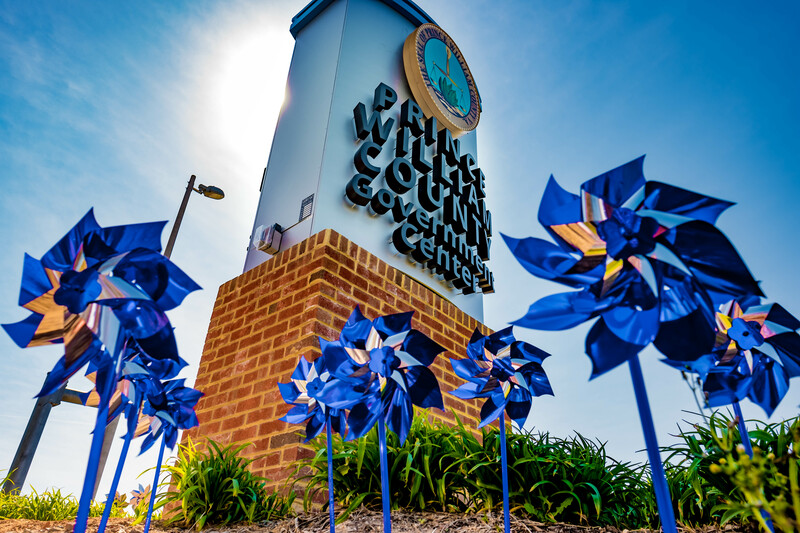 The two things will come together when people “plant” blue pinwheels at the McCoart Government Center on Tuesday, April 9, at 1:00 p. m.
Look for the blue balloons and wear blue in support of Child Abuse Prevention Month if you’re planning to attend on April 9. 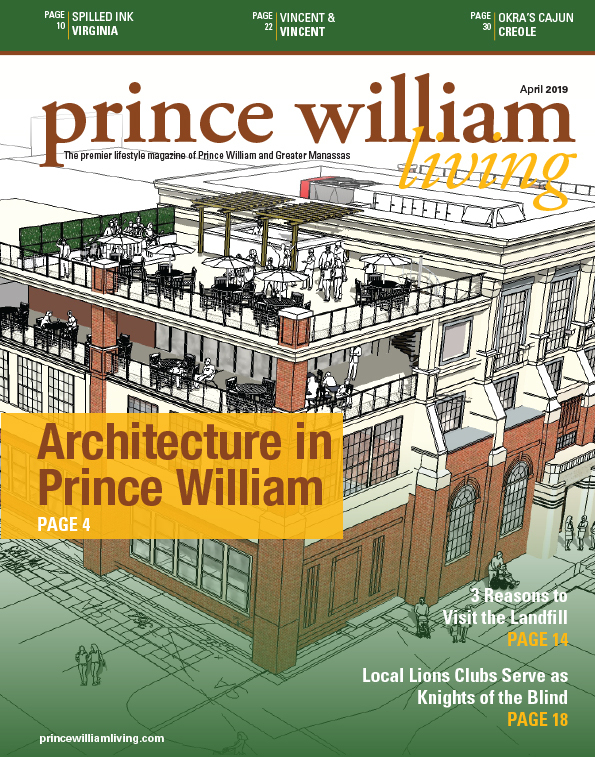 The event will be held at the Sean T. Connaughton Plaza at the McCoart Government Complex, 1 County Complex Court, Woodbridge.